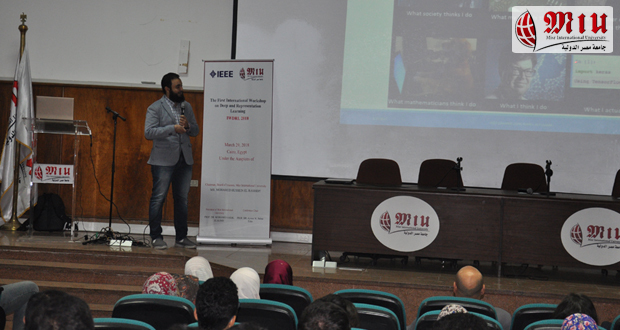 Misr International University proudly organized The First International Workshop on Deep and Representation Learning (IWDRL 2018). 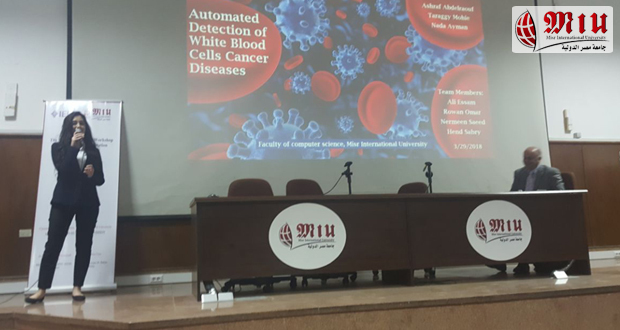 The workshop was held in Misr International University, Cairo, Egypt on March 29, 2018. 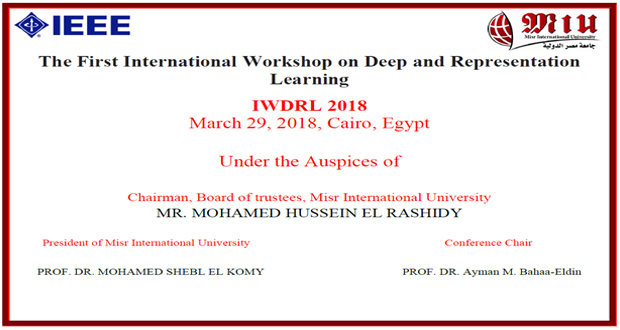 IWDRL 2018 provides a forum to exchange experiences and promote current trends in the field of Deep and Representation Learning and their applications. 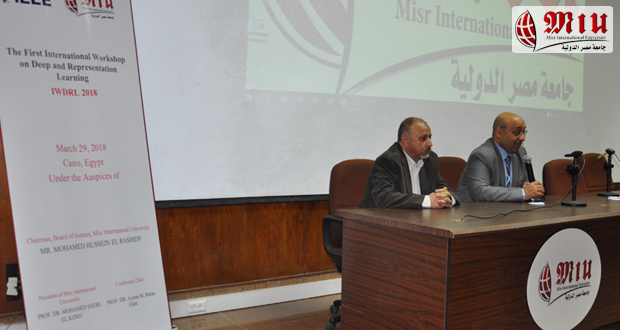 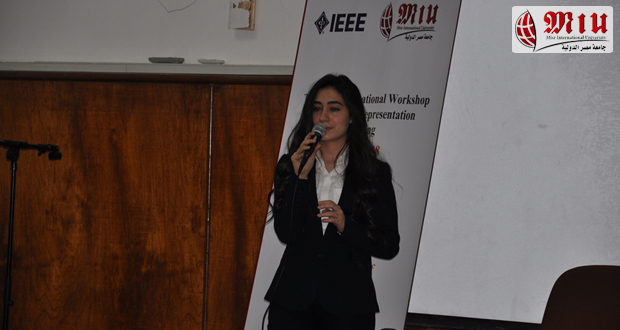 The workshop is part of MIU’s ongoing efforts to contribute to Egyptian society and provided suitable vision strategies and methodologies for building the Egyptian knowledge and innovation society.